It is not enough to travel to the far corners of the world. You’d better also travel to the far corners of your mind! Take the “Night train to Lisbon”. 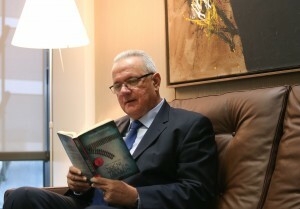 Neven Mimica, Commissioner for International Cooperation and Development.